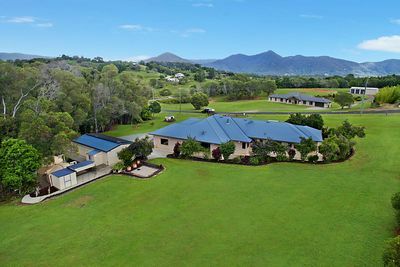 23 years ago, as they were putting up the signs on the newly opened office of Craig Doyle Real Estate, the Dayboro Valley was vast sprawling farmland, home to a community that was uniquely Queensland Country – welcoming, friendly, connected to and looking out for each other. In the generation that followed, as people sought an alternative to the hemmed in, stressed out life of the city, demand in the region kept growing – residential, hobby farms, productive acreage and commercial. For so many, it was Craig Doyle Real Estate that connected people to their property. That experience and expertise continued to grow, and in 2013 after serving the area for many years, a dedicated Craig Doyle Real Estate office was opened in Samford Valley. Between these two offices, there is a wealth of expertise in the land, opportunity and community of the region. That’s what local knowledge really is. The way you should really know land – like the back of your hand, regardless if it’s a parcel of hundreds of hectares or a 500sqm residential block – that skill and experience gained from decades in the region sets Craig Doyle Real Estate apart. You won’t find this knowledge on a database. You won’t find this expertise in a franchise. 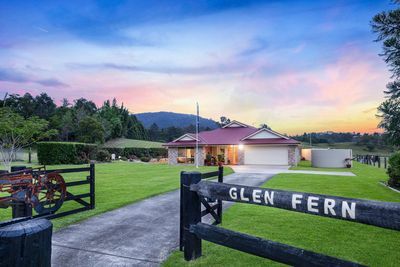 To locate the perfect property or meet the right buyer in Samford or Dayboro, you want someone who is a part of the community and committed to making you feel welcome in it.